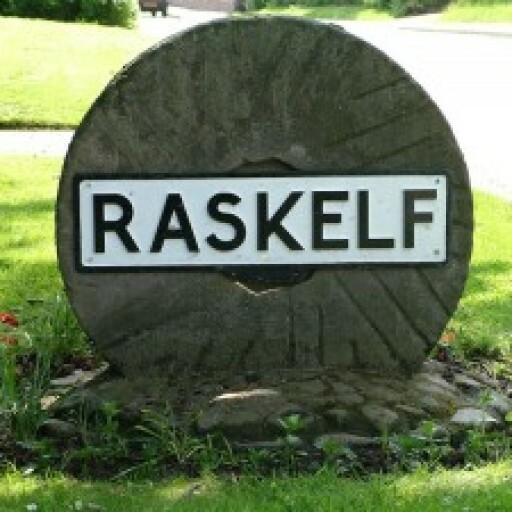 Raskelf village hall is a well maintained village hall with many modern amenities. 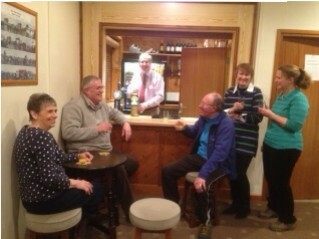 The hall has a fully modern, staffed bar (no extra expense when hiring the hall) with recently refurbished coolers and pumps perfect for a function large or small. We also hire out crockery and cutlery to make your function run smoothly. The hall can host many activities from large functions such as weddings, birthdays, anniversaries, etc…to small group meetings, children’s parties and fitness classes. Outside we benefit from a large car park, children’s play area, cricket pitch, tennis courts and football pitch. Whatever your requirement give us a call or e mail us to find out what we offer all at very competitive prices. To make an enquiry about booking the hall, please fill in the form below and we will get back to you. Developed by Independent Rural Media - All Rights Reserved.